With the new Mercedes-AMG GT on its way to dealerships for the 2016 model year, the German brand teamed up with two scale-model car manufacturers to bring us miniatures of its Porsche 911 contender. Although Mercedes is no stranger to diecast model cars, having already launched scaled-down miniatures of its current C-Class and E-Class, these new partnerships will spawn AMG GT replicas in three sizes. The smallest of them is reproduced in 1:43 scale. The miniature measures 10.5 cm (4.1 inches), it is made from 42 parts, and comes on a printed base in a special presentation box. Built by Norev, a mid-level model-car manufacturer, the replica is based on the AMG GT S trim and is offered in three color combinations: Designo Cardinal Red Exterior with black interior, Magnetite Black exterior, white/black interior, and Designo Diamond Bright White with maroon/black interior. Pricing is set at €34.90 ($38 as of 03/27/2015). 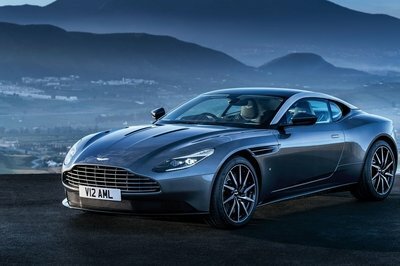 The second model is crafted in 1:18 scale, measuring 25.2 cm (10 inches). Unlike the 1:43 replica, the 1:18 has 101 parts and features movable doors, hood, and trunk. It is also based on the AMG GT S trim and is available in AMG Solarbeam Yellow exterior with black interior, Iridium Silver exterior with Red Pepper/black interior, and Designo Mango Selenite Grey exterior with Silver Pearl/black interior. The models costs €79.90 (about $87), which includes a screwdriver for detaching it from the base, and a pair of gloves. 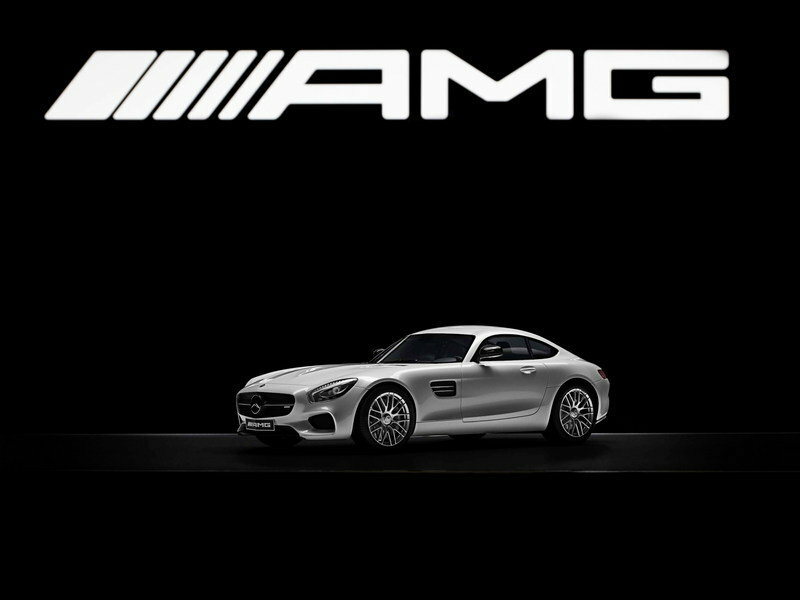 Continue reading to learn more about the new Mercedes-AMG GT model cars. The third miniature based on the new AMG GT is crafted in 1:12 scale by Premium ClassiXXs, a manufacturer which also sells replicas of the 300 SL Gullwing, SL65 AMG R230, and the SLS AMG. 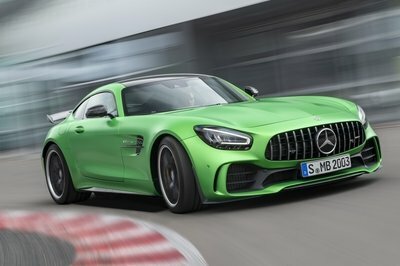 But unlike these older products, the AMG GT is made from resin, which means there are no opening parts and no access to what’s under the hood. On the other hand, resin models are known to feature finer and more accurate details. Limited to only 1,000 units, this model is finished in Designo Diamond Bright White with the Exclusive White/black interior, and costs €249.90 (about $272). 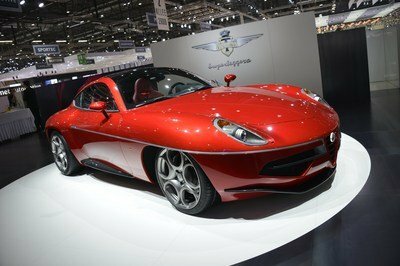 It will go on sale in April. All models are faithfully rendered to the original AMG GT as the same CAD data was used for their construction. Scale models may be decorative objects for the office or the garage of a gearhead, but they can also serve as miniature surrogates for cars most of us can’t afford. Can’t fork in excess of $100,000 for a real AMG GT? Then buying a scaled-down version of it is the best thing you can do. The bigger the better if you ask me, but it all depends on how much you’re looking to invest and the amount of space you can spare. The model-car industry is as diverse as it gets and it’s not shocking AMG GT miniatures will arrive on shelves sooner than the actual car will hit dealerships. You must be careful though, as scale models are addictive. You buy a 1:43 replica today and, before you know it, you’ve got hundreds of them around the house. Not to mention it can get pretty expensive once you move into the premium stuff. 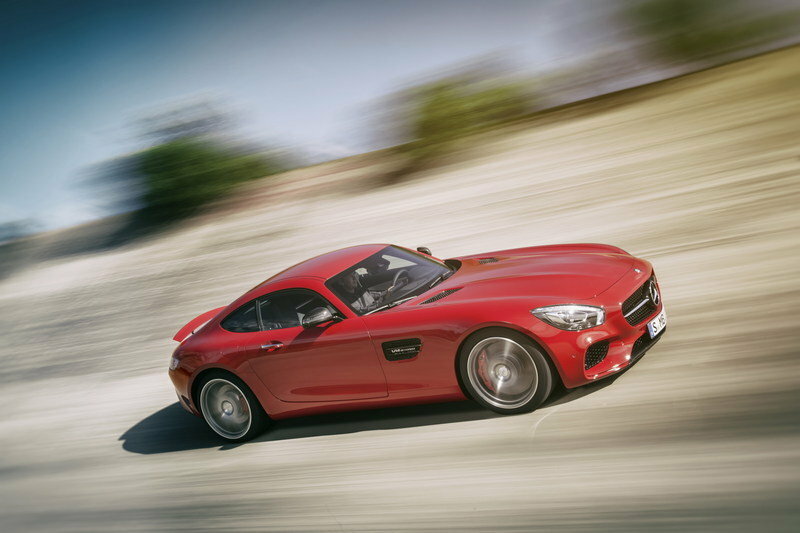 Read more about the Mercedes-AMG GT in our detailed review here. 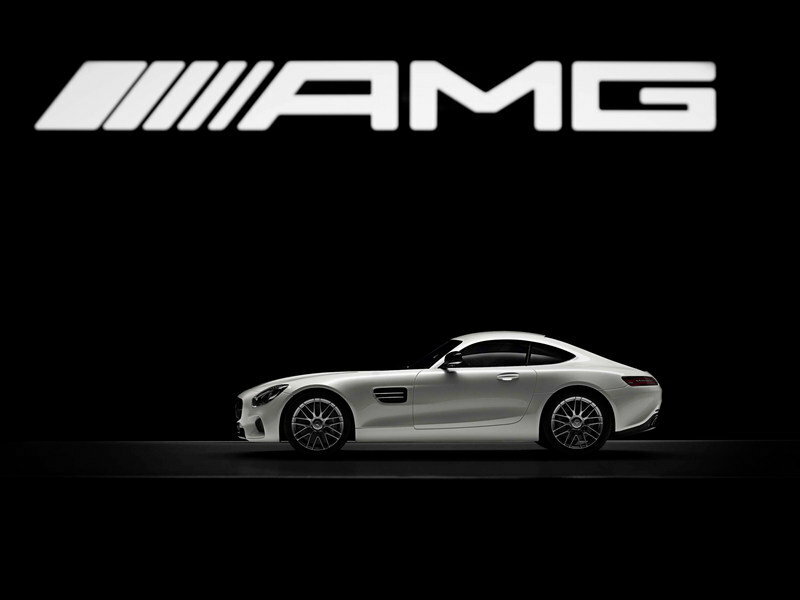 The new Mercedes-AMG GT is the cause of a lot of excitement in the sport car market. 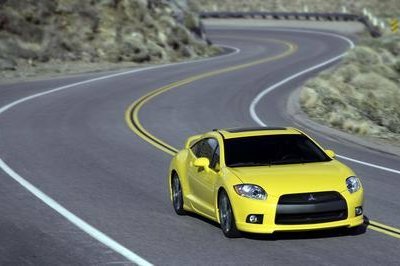 Its technology is built upon the quest for perfection in drive dynamic, agility and sportiness. 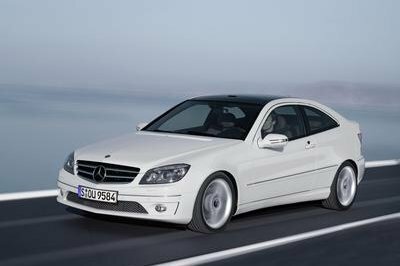 Mercedes-Benz Accessoires now offers this high tech dynamically designed sports car in two, faithfully rendered, model cars in size 1:43 and 1:18. These high-quality models mirror the design to the detail of the original sized GT and are available at the nearest Mercedes-Benz partner. In addition, at the beginning of April, an exclusive special Limited Edition Model size 1:12 will be offered. The two smaller models were brought to reality in partnership with Norev. These two are faithfully rendered to the original GT as the same CAD date was used for their construction. The models are offered with the same original paint as the original and have detailed interior element-design representing the original Mercedes-AMG GT S model. The 1:43 model costs €34.90[i] and for €79.90, one can own the 1:18 Mercedes-AMG GT model car.